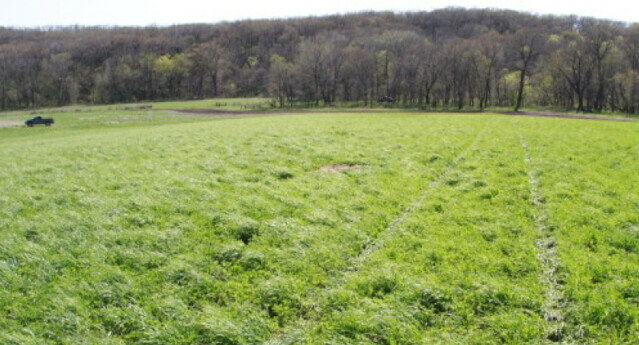 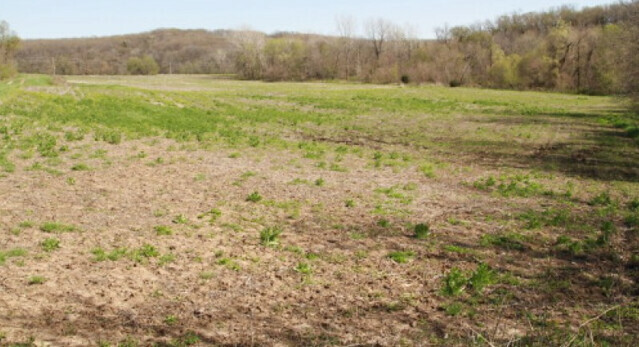 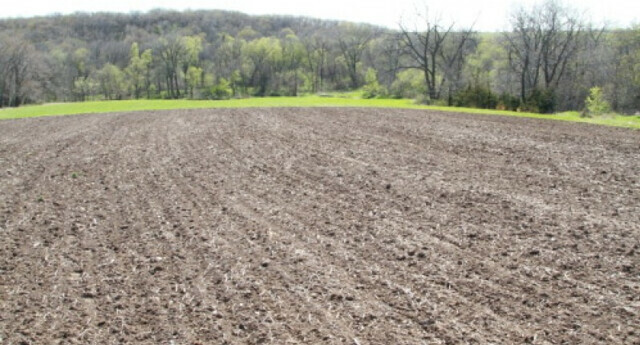 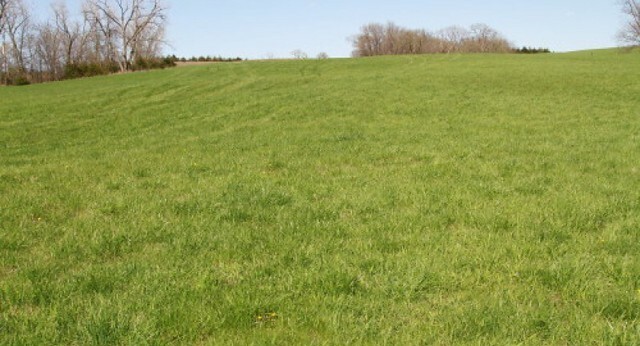 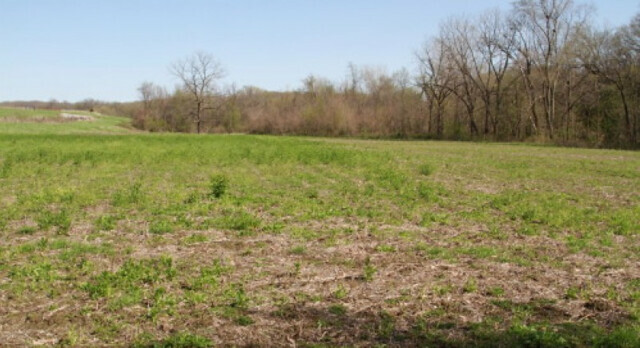 This 92 m/l acre farm in Union County is extremely clean and well taken care of. 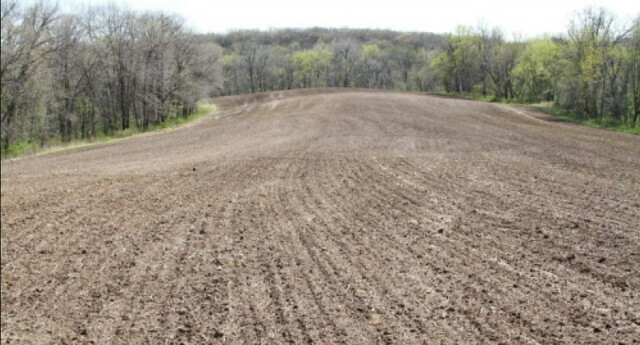 The farm is located 5 miles southeast of Afton and 20 miles west of Osceola, Iowa. 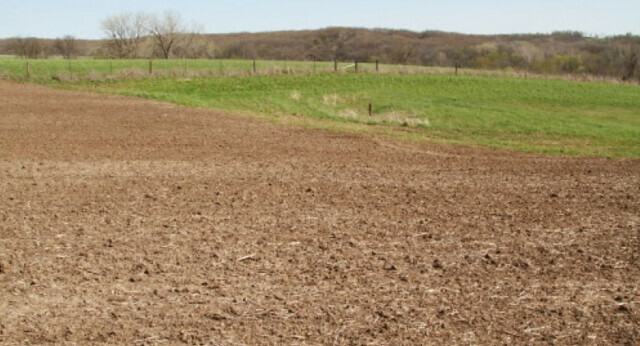 The owners are currently farming the 55 tillable acres. 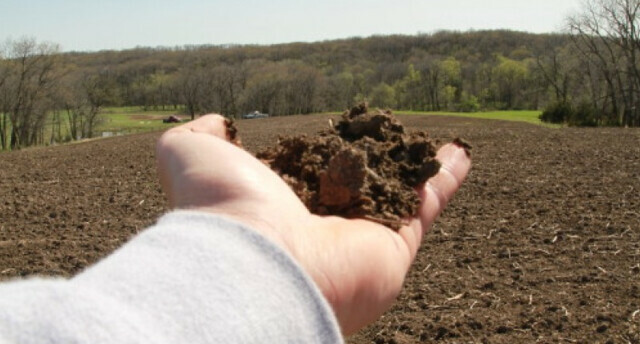 The fertile tillable acres carry a CSR2 of 61. 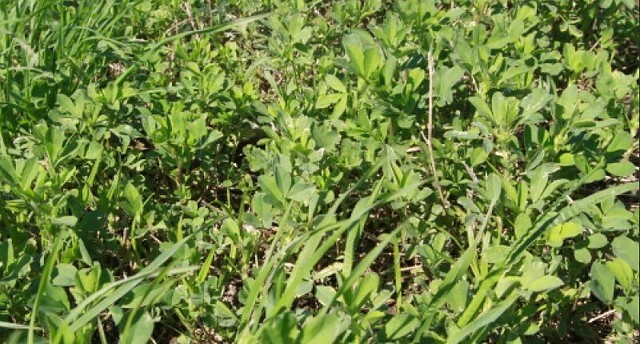 Alfalfa has recently been seeded on majority of the tillable acres. 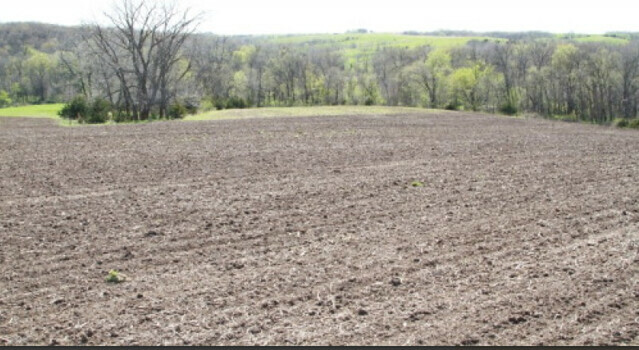 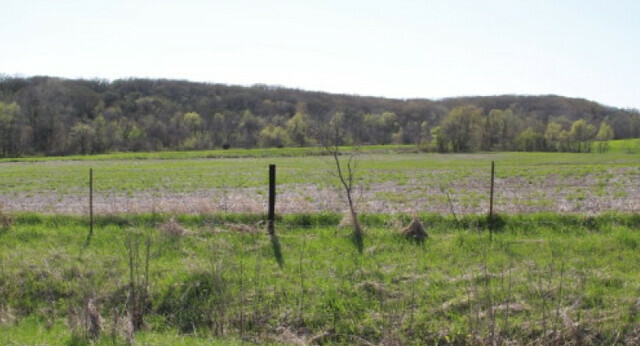 The sellers would be interested in a cash rent or share crop plan after selling the farm. 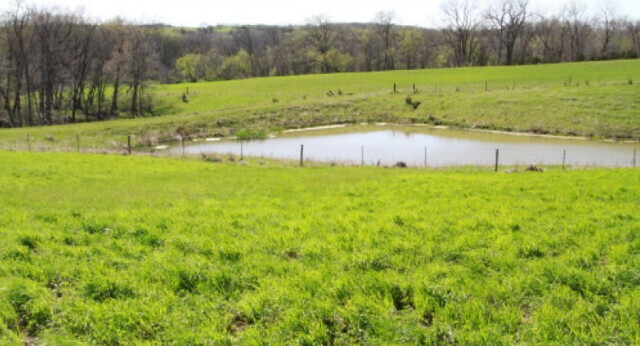 The farm offers a fantastic hunting opportunity. 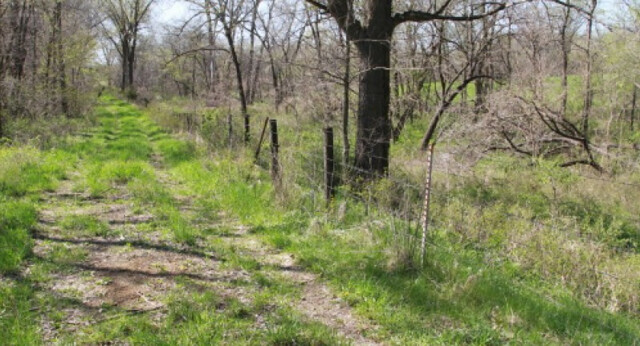 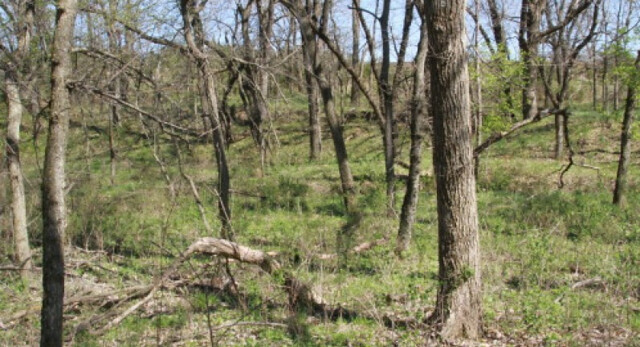 Over 75 acres of the 92 acres are hidden from any road. 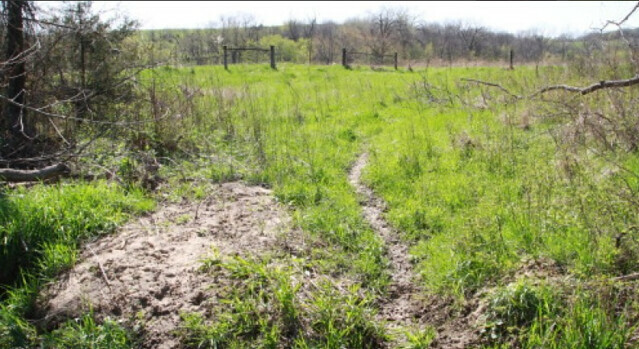 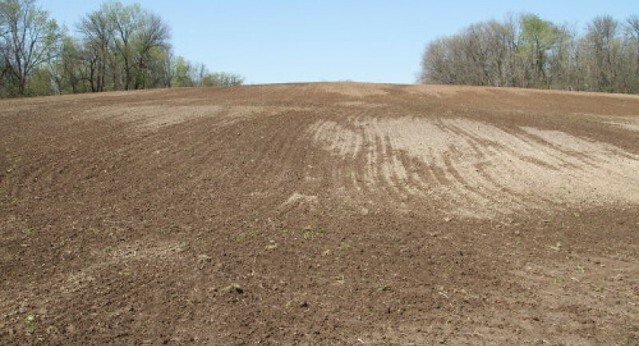 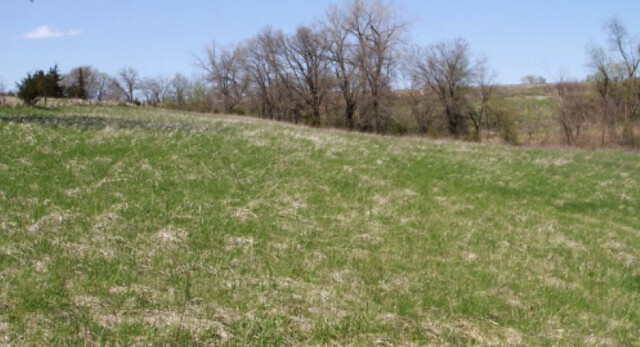 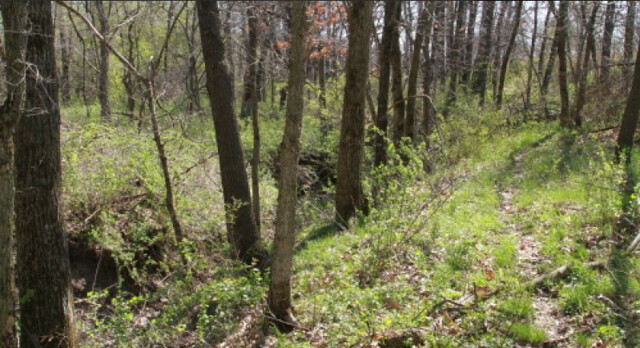 Ditches running through the farm offer perfect pockets to plant different food plots. 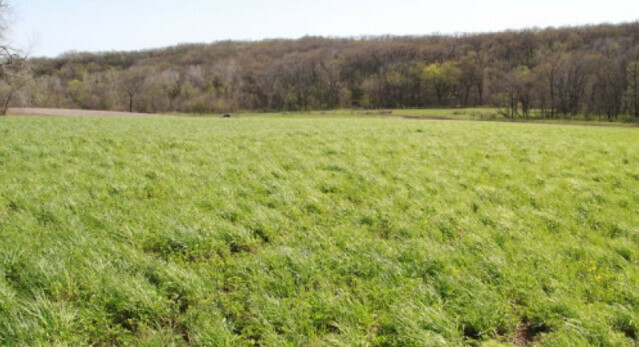 Food plots, seclusion, and hundreds of acres of bedding habitat all around your farm means one thing, fantastic deer hunting! 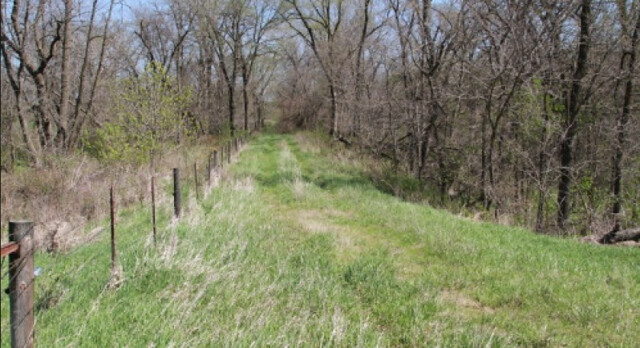 The farm is located 5 miles southeast of Afton and 20 miles west of Osceola, Iowa.